"Single Partition Platform." Take It or Leave It: Institution, Image, Ideology Digital Archive. 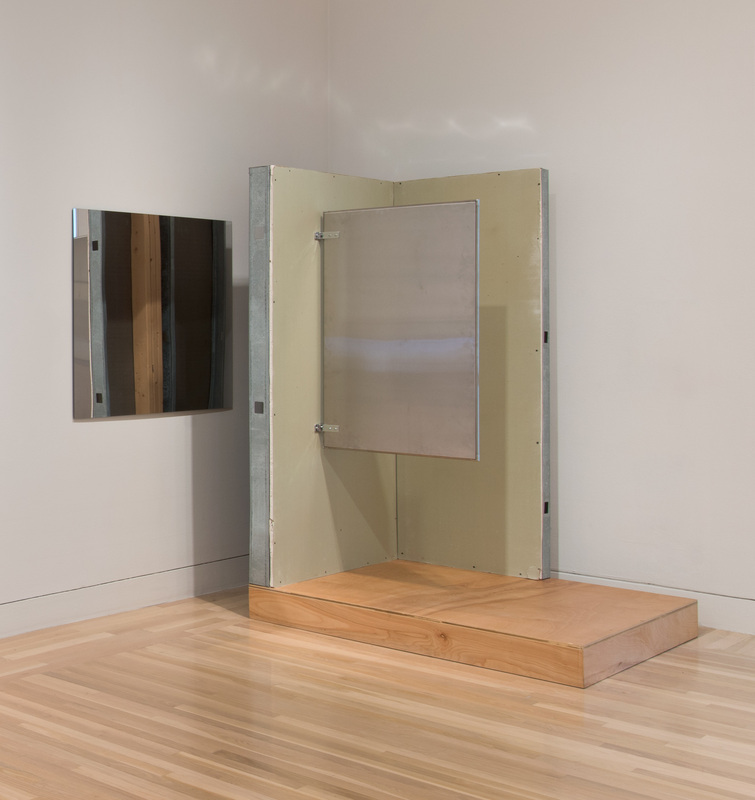 Los Angeles: Hammer Museum, 2017. https://​hammer.ucla.edu/​take-it-or-leave-it/​art/​single-partition-platform/​.